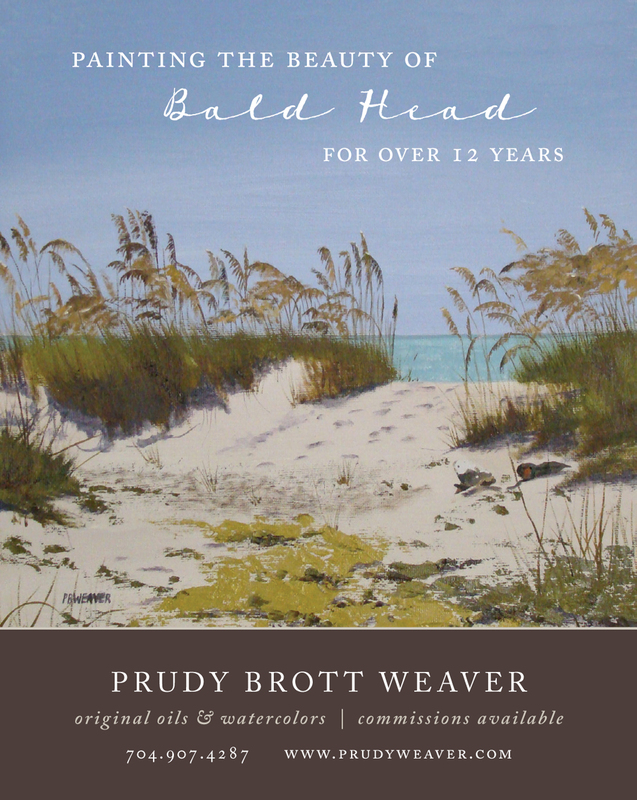 The Smith Island Art League, a group of artists on Bald Head Island, NC, hosts an art show at the BHI Association Center twice a year, Memorial Day Weekend and Thanksgiving Weekend. We produce posters and an email campaign each year. This year, we include the works of seven artists: Sherry Becker, Maria Clancy, Nancy Giacci, Mike Ligett, Karen Mortimer, Marilyn Ridgeway, and Prudy Weaver.